graydesign is colin gray. for over ten years, colin has worked with a variety of individuals and businesses to design, develop, and problem-solve. 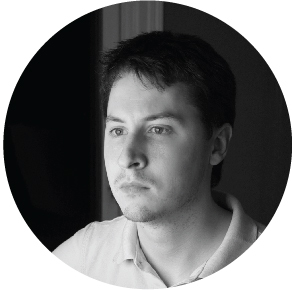 colin is a classically-trained graphic designer, with broad experience in the graphic design and web development communities. along with traditional design chops, he is also a coder, and works with a variety of technologies from both the design and development perspectives to attack a problem from every angle. bringing a wide range of skills to the table, colin is a consummate integrationist, thinking in terms of organizational strategy, visual strategy, and holistic user experience. colin holds two master’s degrees in graphic design and instructional design, in addition to a doctoral degree in instructional design with a minor in human-computer interaction design.